The first of my published works is now available to buy on amazon.com. Hooray! 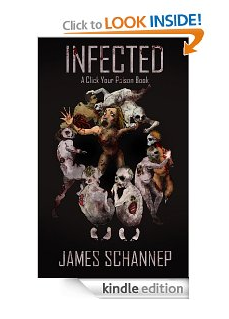 Yes, this is a piece of zombie fiction. No, it is not related to my impending book. 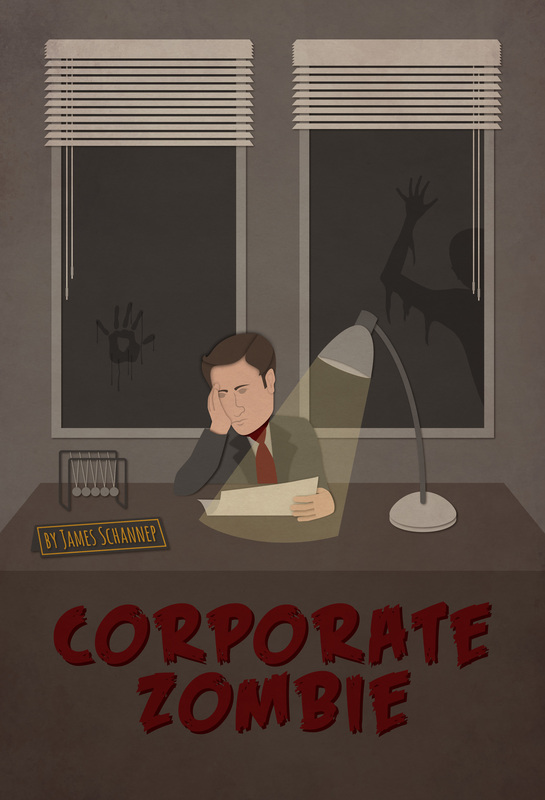 “Corporate Zombie” takes place in a different world, with slightly different rules. Here, zombies may not learn, but they certainly never forget. And yes–that means zombie ninjas are possible. It’s $1 to buy, or FREE if you’re a Prime member (don’t worry, Amazon still pays me even if you get it for free), so why not check it out? Congratulations! Always wanted to know a published author – Real proud! Im very happy for you and proud of my published author. First of all I want to say terrific blog! I had a quick question which I’d like to ask if you don’t mind. I was curious to find out how you center yourself and clear your mind before writing. I have had a tough time clearing my thoughts in getting my ideas out there. I truly do enjoy writing but it just seems like the first 10 to 15 minutes are generally lost simply just trying to figure out how to begin. Any ideas or tips? Many thanks!